I wake up to pray about the anxiety I’m feeling…the anxiousness about an unseen unknown thing. I feel something is stirring, I’ve got my finer on the pulse of something brilliant again….just not sure what it is. I go to the restroom. I continue to encourage myself in meditation and affirmation. Yes, I reach for my iPhone to watch YouTube. Oddly enough I begin to think about all that I’d prayed about just a while ago and I’m now thinking about MY CHAIR…I need a new chair…I mean a new makeup chair. What in the blazes am I thinking about a new makeup chair for?!!!!? Jesus help my mind…that’s the least of life’s concerns…a new chair! Humph!! I seemed to have figured out why I’m thinking about this NEW CHAIR business…it’s not about the physical chair its about the goings on that will be taking place in that chair. The men and women who will be sitting in my chair day in and day out. I’m privy to their private lives in a way that even their family, husbands/wives and even their closest friends can’t even phathom! In my chair there is a transformation and transaction happening that may actually be life changing for someone. In my chair is a ministry, a psychologist and several forms of therapy! 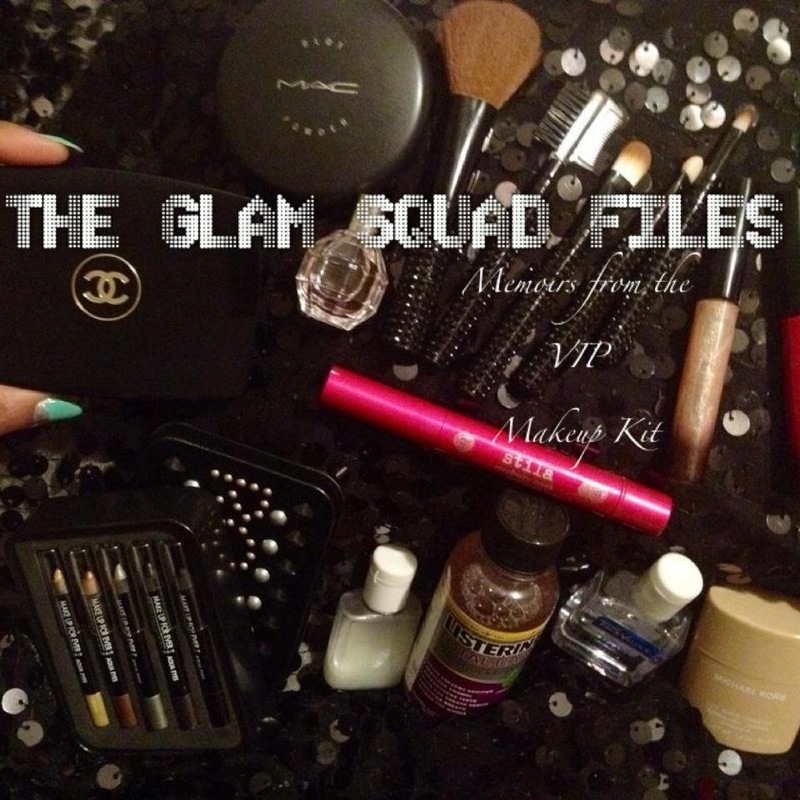 WHO AM I…I’m the MAKEUP ARTIST! No not the certified PHD holder of some medical degree yet I act as a therapist on set, a minister on set, a cheerleader on set, I AM THE MAKEUP ARTIST. I’ve figured out why I’m feeling anxious, I’d figured out why I’m thinking about that “New Chair” and part of my mornings prayers are answered. I DRINK SOME WATER…I mentally rest. Mmmm that was a confirmation about what I’ve been saying and thinking for years! Another prayer answered! But it’s deeper the transaction that goes on in MY CHAIR…there is indeed an alchemy….of epic proportions. I am an INFLUENTIAL,…. I am AN INFLUENCER OF THOSE WHO INFLUENCE OTHERS!!! This is a very unique position you’re in. Though to some its a lowly, shallow or even expendable position, one of seeming servitude BUT it’s really a high calling an unseen calling that most overlook. You are the “Boulee'” …the advisor to the King!! The King has the title but the advisor has the wisdom, intelligence, knowledge, problem solving abilities, discernment, clarity that the King does not have! But if the King has an amazing Boulee’ he can conquer the world!! You get it?? Do you see where I’m going with this train of thought? I hope so. So with that said…I have had major influence on the influencers in my chair! I have had Kings, Queens, Business Leaders, World Leaders, Celebrities, Writers, Directors and the like sit in MY CHAIR! Now, let me be clear this influence can go both ways on the pendulum either you are truly a good and wise influence or you are a bad influence. You see sometimes you hear in the media about the entourage being negative impact followers and, unfortunately in some instances it can be true. However there are those individuals that have stellar integrity and are an amazing influence…why because they know their position and work at being excellent not only as an Artist but as a human being! Who are you? 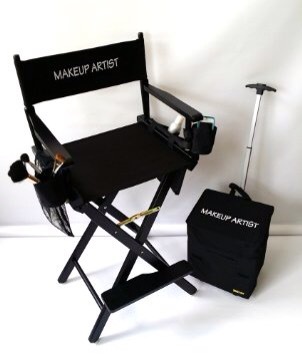 You say I’m the Makeup Artist but the truth is your are The Boulee’…and INFLUENTIAL! ps…I’m actually still looking for a new set chair!!! !